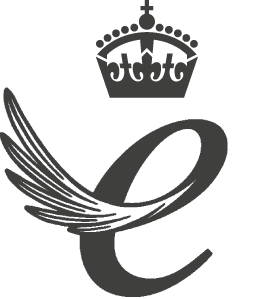 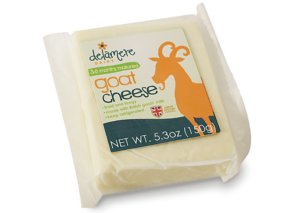 For more than thirty years Delamere Dairy has produced a range of award-winning goats’ milk products, manufactured to the highest standards. 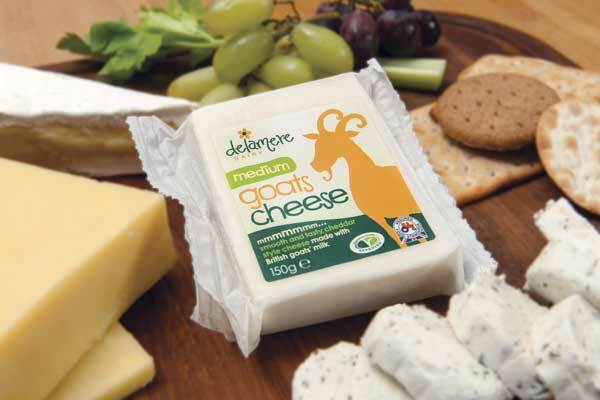 The milk that makes Delamere Dairy’s goats’ cheese and butter comes from nine family farms across the UK. 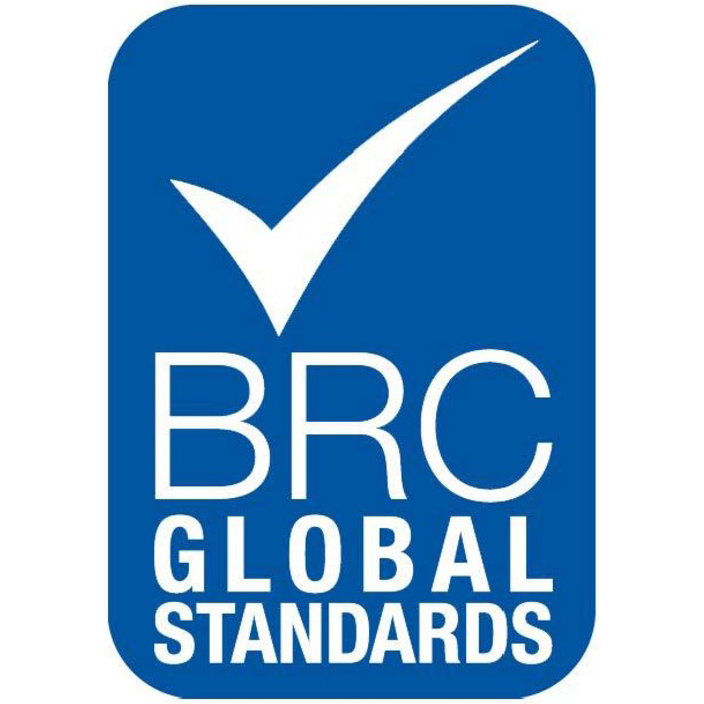 The majority of goats are British Saanens, an excellent milking bread. 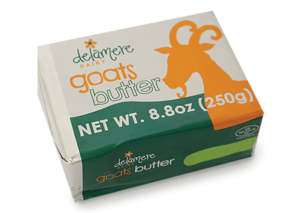 Delamere Dairy operates a strict Farm Assurance welfare code, which means their goats are exceptionally healthy and happy. 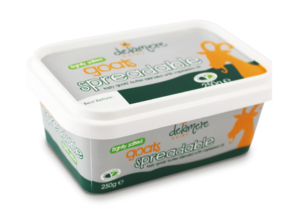 Delamere goats’ milk products provide a great alternative to cows’ milk products.